Additionally, the Final Rule amends the salary basis test to allow employers to use nondiscretionary bonuses and incentive payments (including commissions) to satisfy up to 10 percent of the new standard salary level. The effective date of the final rule is December 1, 2016. The initial increases to the standard salary level (from $455 to $913 per week) and HCE total annual compensation requirement (from $100,000 to $134,004 per year) will be effective on that date. Future automatic updates to those thresholds will occur every three years, beginning on January 1, 2020. 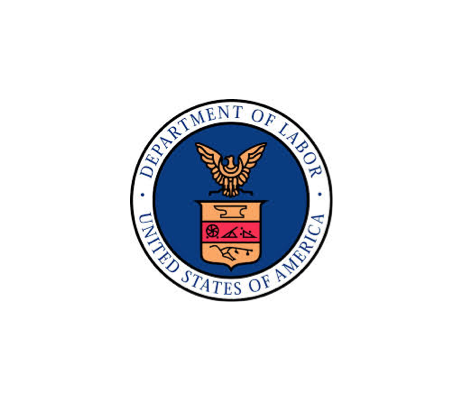 Although the Office of Management and Budget (OMB) has reviewed and approved the Final Rule, the document has not yet been published in the Federal Register. The Final Rule that appears in the Federal Register may contain minor formatting differences in accordance with Office of the Federal Register publication requirements. The OMB-approved version is being provided as a convenience to the public and this website will be updated with the Federal Register’s published version when it becomes available.